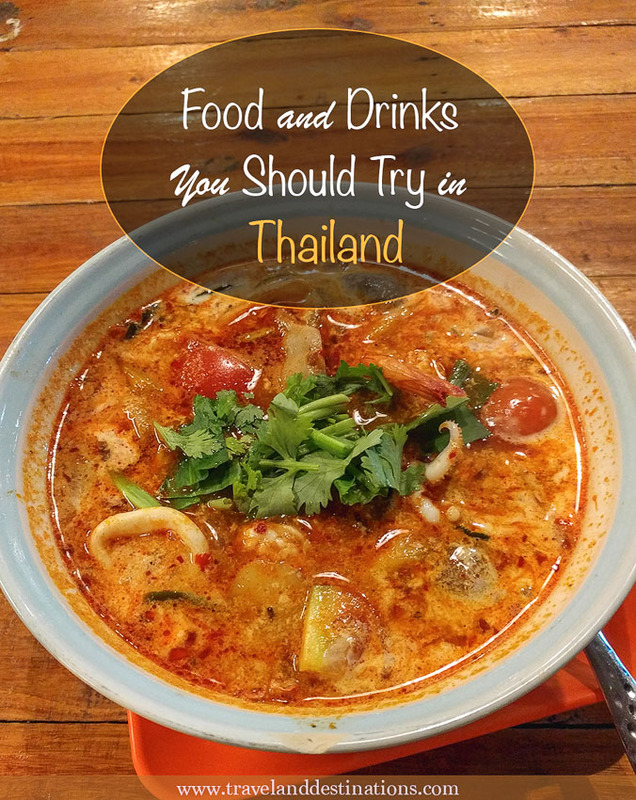 For anyone visiting Asia for the first time then Bangkok would be a great place to start. 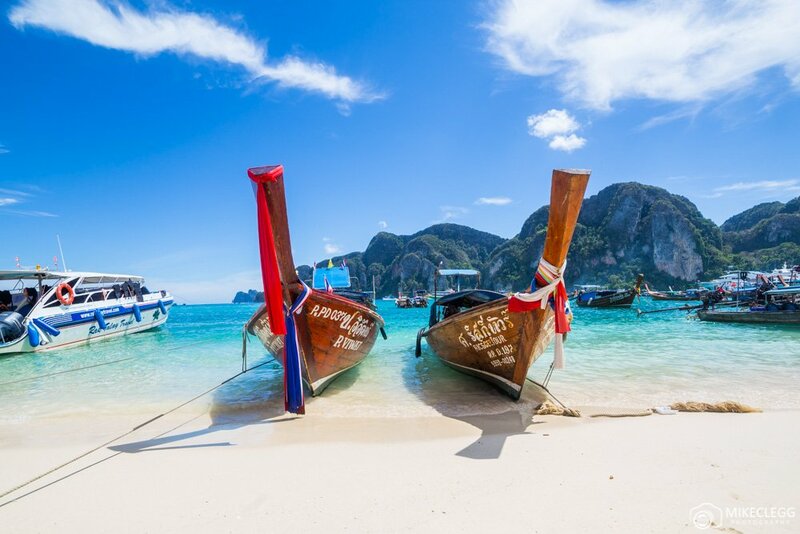 Here you’ll find a nice mix of things to see and do, from temples, floating markets, an awesome party atmosphere, unique dining experiences and much more. 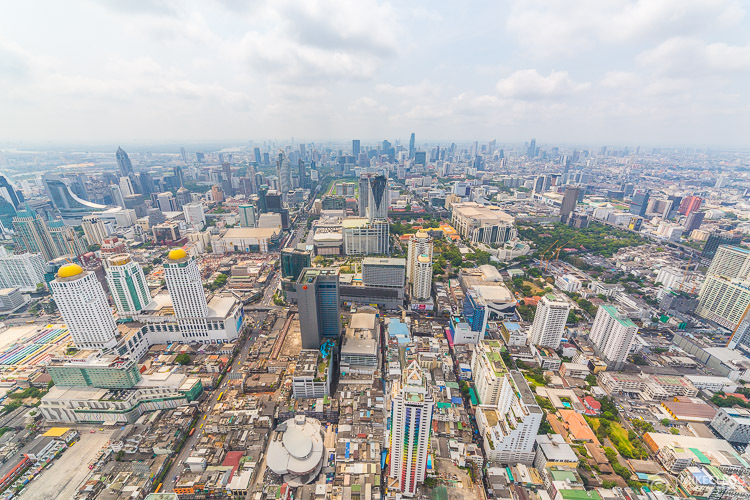 Here are top suggestions of things to see and do during your visit to Bangkok. This stunning Buddhist temple in Bangkok was one of my favourite temples and should be high on your list of things to see. Wat Suthat consists of a large temple in the centre which has inside a beautiful Phra Sri Sakayamunee Buddha. Surrounding the temple is a huge courtyard and on the perimeter are large numbers of Buddha statues lining the walls. In front of Wat Suthat is the Giant Swing which is a famous religious structure built in 1784. The structure is 21 meters high and in the past was used as a religious Brahman rite by priests who used to swing on the structure to pay homage to the Shiva God. Due to accidents this no longer happens. For a very unique experience head to the Sheraton Grande Sukhumvit in Bangkok. Here you’ll have the opportunity to dine in the dark which involves sitting in pitch black and being served by people with sight impairments. The menu is generally set and if you have allergies or don’t eat certain foods, then the restaurant can serve/adjust accordingly. 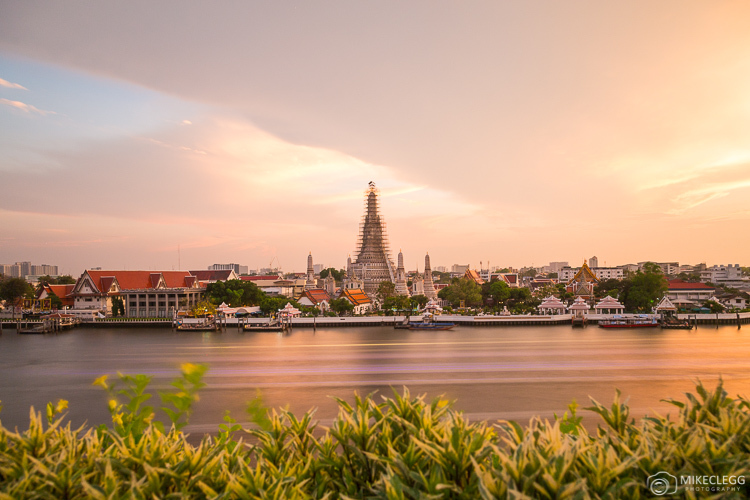 Wat Arun or the Temple of Dawn is an ancient Buddhist temple located along the Chao Phraya River in central Bangkok. The temple has been around since the 17th century and consists of a beautiful main tower (prang) in the middle and then 4 spikes on each corner. This central prang is around 79 meters and has beautiful coloured glass and Chinese porcelain decorating it. Wat Arun was something I was keen to get pictures of during my visit and one of the best viewpoints is from the rooftop bar of Sala Rattanakosin which is on the opposite side of the river. You can stay at this hotel as a guest or visit the restaurant or rooftop bar. 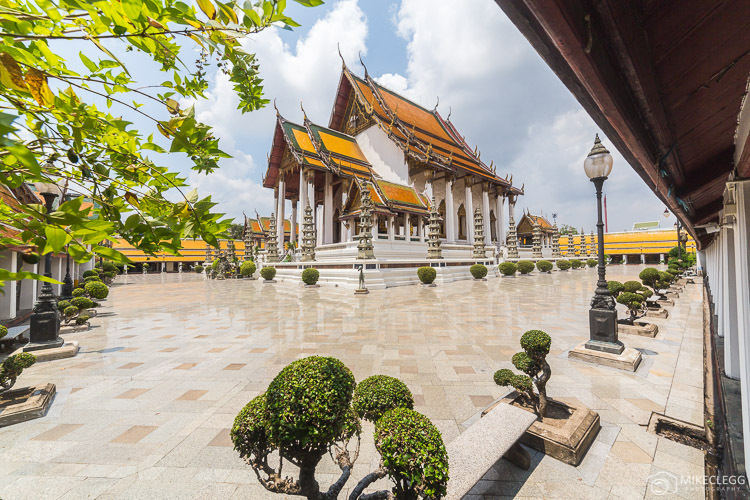 Wat Pho is a large temple complex south of the Grand Palace and is the location of the Reclining Buddha. This is a stunning 46 meters long gold Buddha statue lying on its side and is one of the most beautiful Buddhas I’ve seen. The complex is quite large and has other temples, as well as Prang towers, Stupas, Buddha statues, a Medical and Massage school and accommodation for monks. 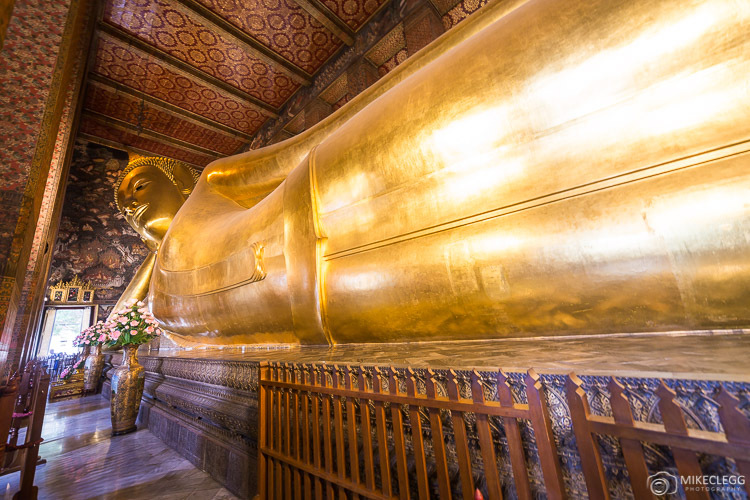 I found Wat Pho particularly impressive and you could easily spend a good few hours exploring. The Grand Palace is one of Thailands highlights and most important landmarks. The Palace was established in 1782 and has various sections including the Temple of the Emerald Buddha (Wat Phra Kaew). This is Thailands most famous and sacred Buddhist monument and is made from perfect jade and surrounded by gold ornaments and decorations. 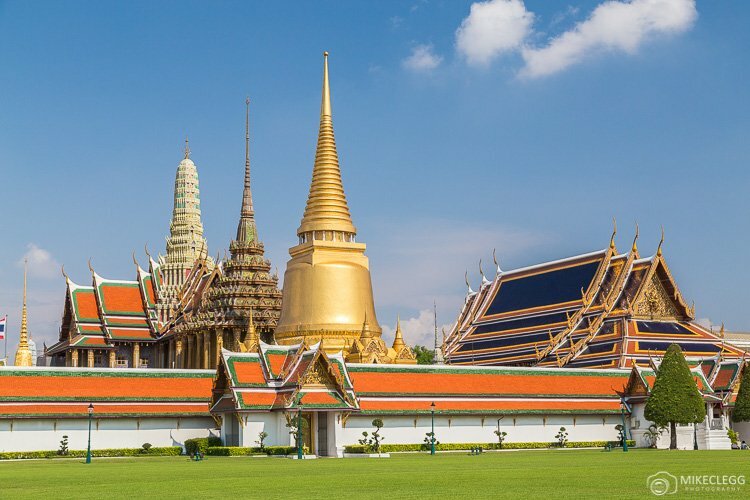 The Grand Palace complex also includes throne rooms, government offices and various museums. Although the palace is no longer used as a royal residence since 1925, it is still sometimes used for events and royal ceremonies. 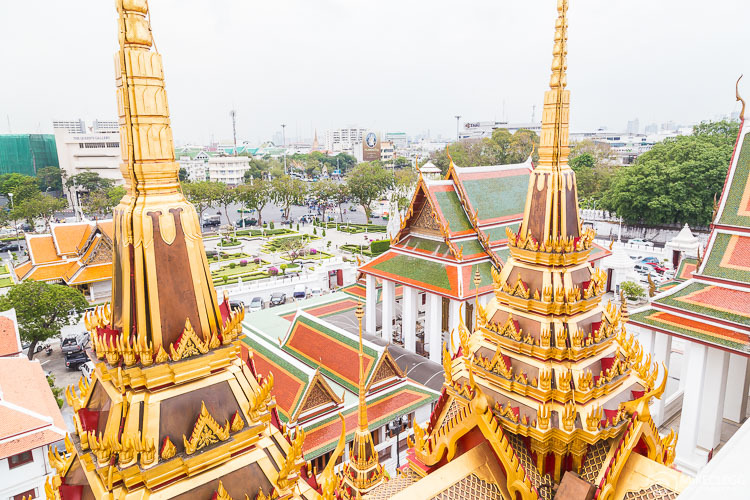 When buying tickets for entry you get access to various areas including Wat Phra Kaew, Queen Sirikit Museum of Textile, The Royal Thai Decorations, Coin Pavilion and a couple of other things. When visiting ensure you dress appropriately, so no short skirts/shorts, tight clothing, sandals and sleeveless tops. 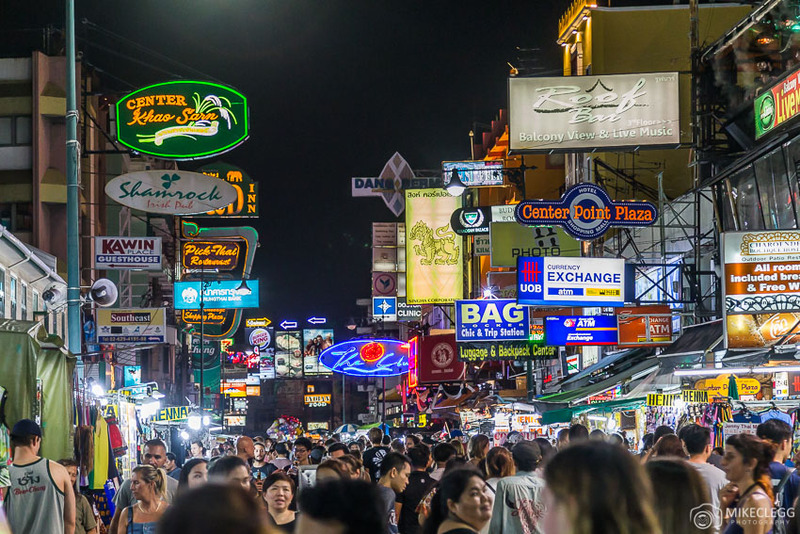 Khao San road is famously known as the place to go for backpackers and also to party. Around this area, you’ll find heaps of hostels and bars which are great for visiting at night. If you are travelling solo and are quite young then I would recommend staying in this area. The Wat Saket also known as the Golden Mount is something I highly recommend seeing when you are in Bangkok. 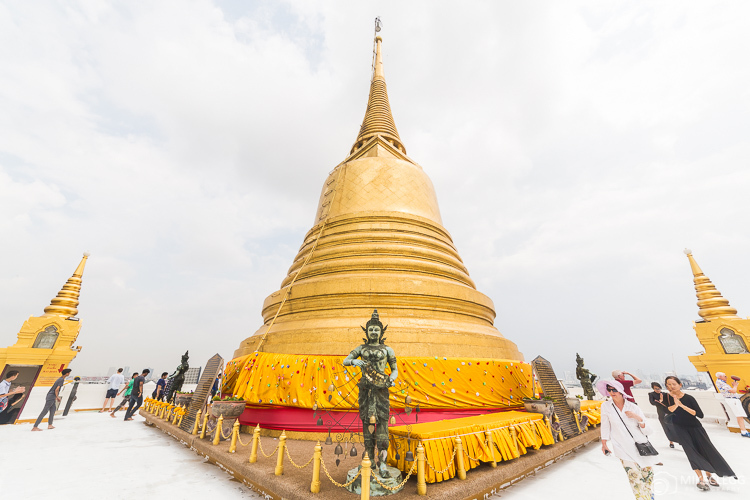 You slowly climb a path up to the temple and on the very top is a large and beautiful golden chedi (seen below). From the Golden Mount, you will be able to get great views of the surrounding area too. 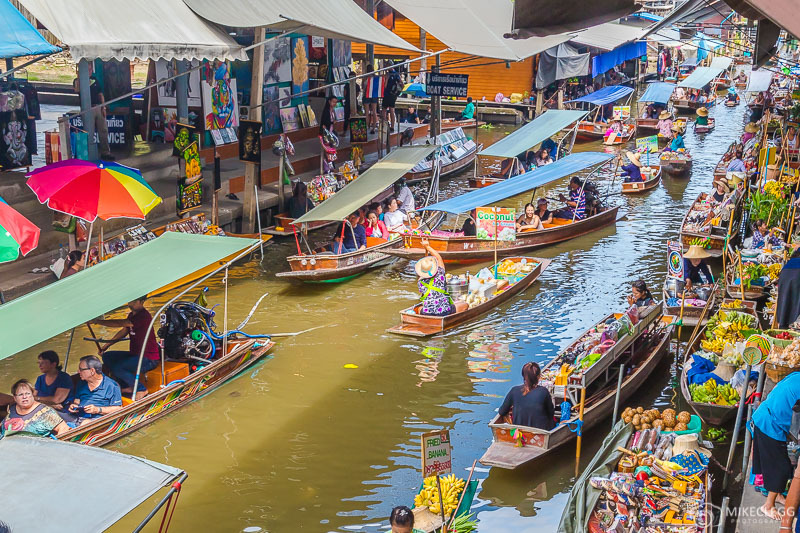 A little out of the city and a great day trip is to visit the Damnoen Saduak Floating Market. Many hostels and hotels should be able to arrange this for you. If not visit a local travel agent. This beautiful temple complex is very close to the Golden Mount. It consists of a 36-meter high structure with 37 metal spires across 3 levels. It is also referred to as a metal castle. From the top, you get quite nice views such as seen below. Close to the temple are beautiful gardens which are also nice to walk around. One of Thailands tallest towers is Baiyoke Tower II and the building has two observation decks on the 77th and 84th floor. The higher viewpoint is open air whilst the lower viewpoint is through the glass. 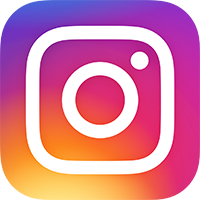 The upper observation deck is quite fun as you stand on a rickety rotating platform which slowly moves around the tower providing visitors with 360 views of the city. Jim Thompson was a famous silk trader originally from the USA. 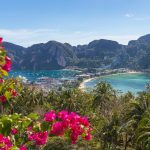 Whilst visiting Thailand he fell in love with the country and then lived there for the later part of his life. 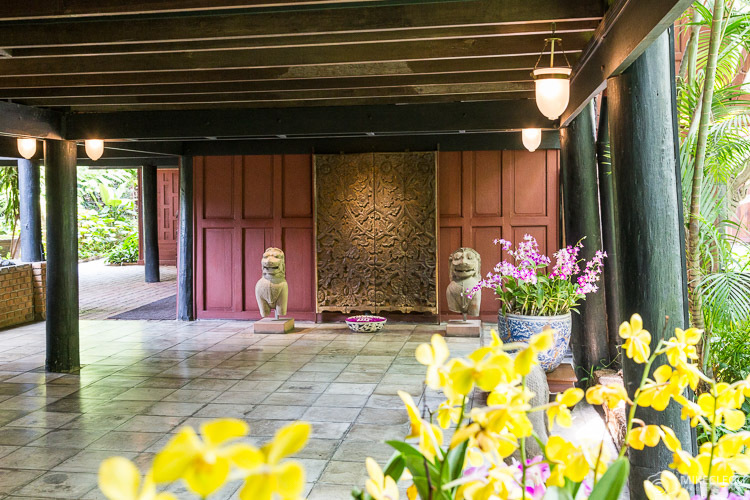 Part of the reason Jim Thompson is famous is because he helped build the Silk industry in Thailand. He introduced innovation and standards, which helped market the products to the fashion industry in Europe and the USA. During this time what was important to him, was that the work he did would help Thailand and the people. As a result, it created a competitive market for silk and jobs for people in the country. In later years unfortunately he disappeared whilst on a trip to Malaysia in 1967. His house is now a good memory of what he achieved for Thailand. When visiting the house you have to go on a compulsory tour which shows you the main areas of the house. Unfortunately, you can’t take pictures of most of the interior, but the design and decor is beautiful and definitely worth seeing if you are in Bangkok. Lebua Skybar which provides fantastic views of the Bangkok skyline and is a popular place to go in the evening. Lumpini Park – In the city are many beautiful parks such as Lumpini Park being one of the biggest. There are many other parks in the city and I visited Saranrom Park which was smaller and also nice. There are a huge number of other activities and things for you to do and see in Bangkok. Head to www.tourismthailand.org…Bangkok to discover all the things available in the city. 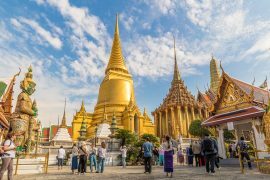 Hey Buddy!, I found this information for you: "Top Things to See and Do in Bangkok". 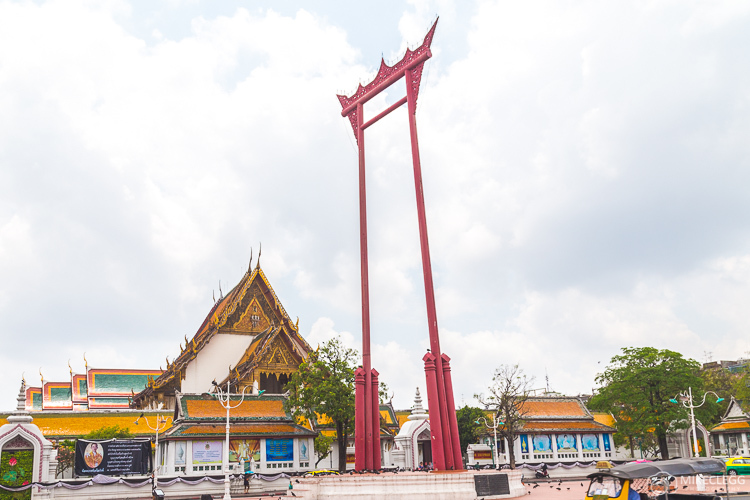 Here is the website link: https://www.travelanddestinations.com/top-things-to-see-and-do-in-bangkok/. Thank you.